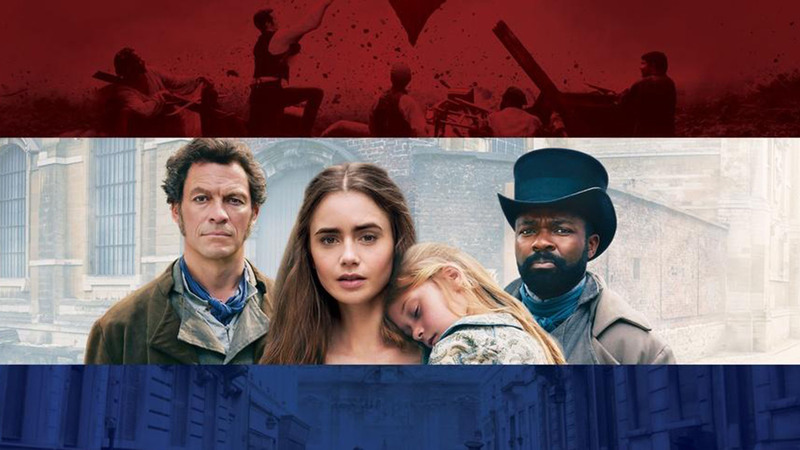 LES MISERABLES ON MASTERPIECE - SIX-PART SERIES - Beginning, Sunday, April 14 at 9:00 pm. Victor Hugo’s masterpiece comes to television in a six-part adaptation by multi- award-winning screenwriter Andrew Davies. 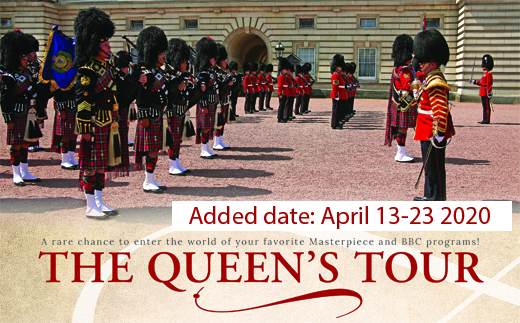 PBS PREVIEWS: CHASING THE MOON - TRAILER - Sunday, May 19 at 10:30 pm. Congratulations to New Intuitive Development on winning the Be More Award for April 2019. DR. BOB SHOW - THYROID PROBLEMS - Saturday, April 27 at 5pm. Join Dr. Bob and endocrinologist Dr. Bill Law, Jr., to learn how thyroid disorders are diagnosed and treated. TNLEARN: Mathline - Problem of the Day - Weekdays at 6pm. 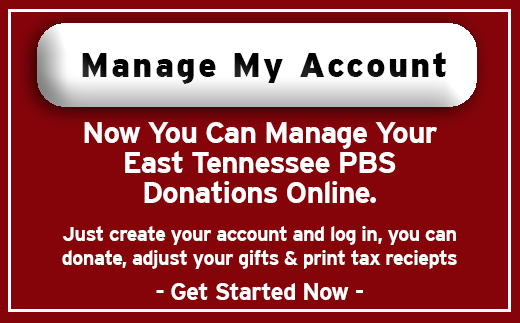 A daily live series that is broadcast on East Tennessee PBS and Upper Cumberland PBS to almost four million viewers in 4 states. 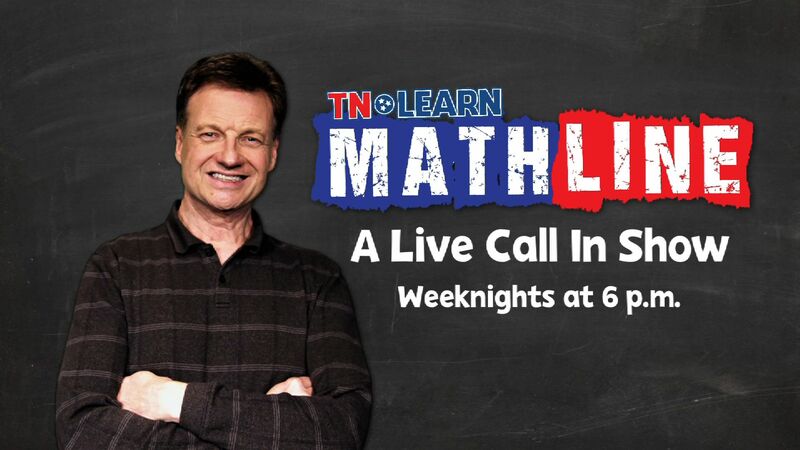 Host Ernie Roberts takes viewers’ calls & solves their math problems. 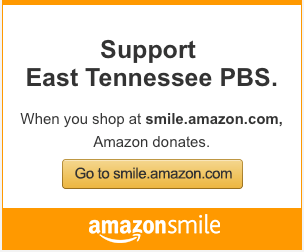 TENNESSEE LIFE - Hometown Pride - Sunday, April 21 at 5pm. Tennessee Life looks at the way people celebrate the Tennessee towns they live in. Scholars' Bowl - Morristown West vs Rockwood - Tonight at 5:30pm. Watch as local high schools go head to head in this trivia game show hosted by Frank Murhpy. 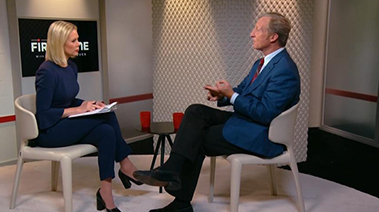 FIRING LINE WITH MARGARET HOOVER - Fridays at 8 pm. Join author, activist and commentator Margaret Hoover for a public affairs talk show that delivers a civil and engaging contest of ideas among the brightest minds. 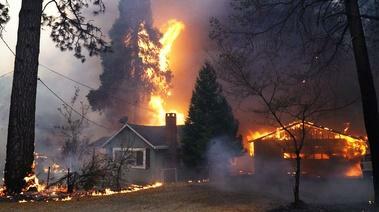 NOVA: Inside the Megafire - Wednesday, May 8 at 9 pm. 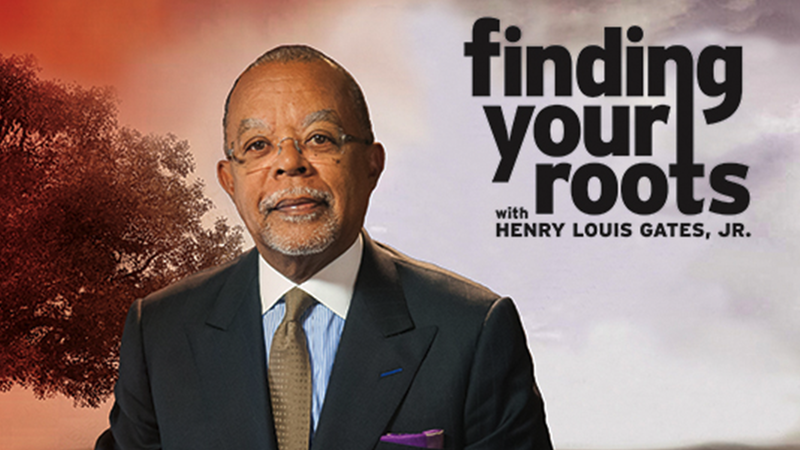 FINDING YOUR ROOTS - Tuesdays at 10pm. Harvard scholar Henry Louis Gates, Jr. has unearths the family histories of influential people helping shape our national identity. 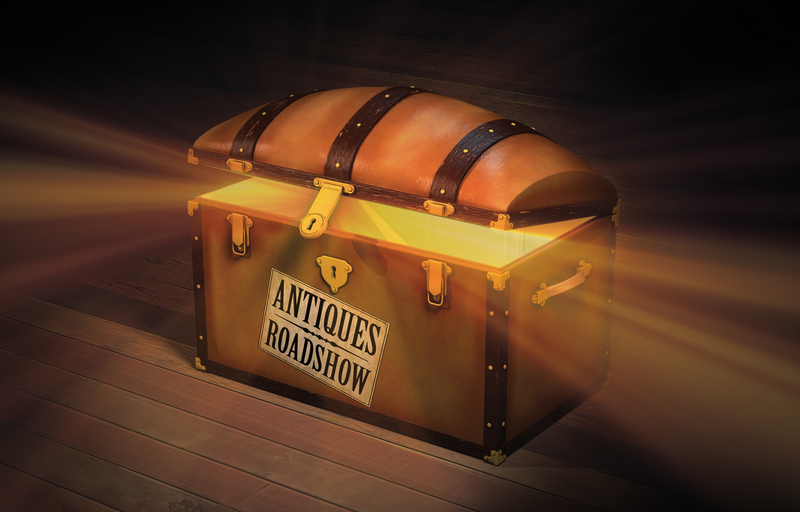 ANTIQUES ROADSHOW - Mondays at 8 p.m.
Watch as specialists from the country's leading auction houses and independent dealers offer free appraisals of antiques and collectibles. Host Ernie Roberts gives math tips and solves problems. NOVA - Wednesday at 9 p.m.